Hoverboardforu.com is a professional supplier that delivers various electric hoverboards directly to consumers around the world. Founded in 2011, We’ve sourced the highest quality components for our self balancing scooters which can be compared to scooters costing over $1000 USD. Our mission is simple. We strive to bring you the best quality self balancing scooters with great customer support. 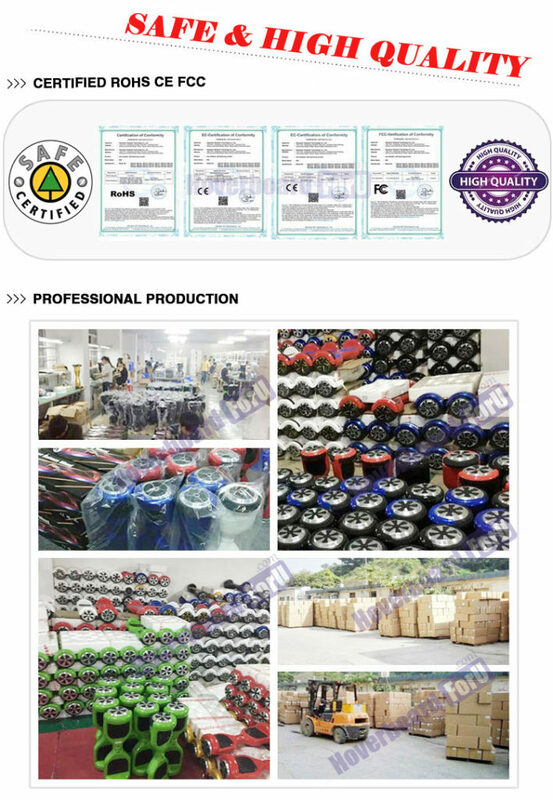 Since we stand by our product we offer as standard a 1 year warranty on the scooter.We provides High-quality Self-balanced scooters, vehicles ,etc with best price. we have business partners all over the world, more than 80 countries, thousands of customers have successfully purchased our products from our store in recent years. Plus, We will review the High-quality Self-balanced scooters, vehicles ,etc with best price. Our goal with the site here is to give you the information you need in an easy to digest format so that you can make the best decision based on what matters to you.